I was excited to start working with the charity Family Connection last year. They are a non-profit group whose goal is to change lives by making connections, raising awareness, and promoting inclusion for those with disabilities and special healthcare needs. To help raising awareness, they bring photographers and families together in their Look Forward project. 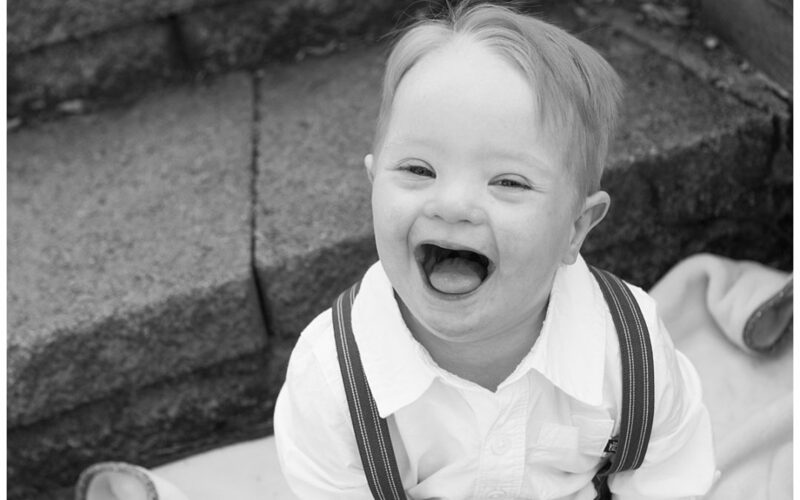 Photographers donate their time to showcase the beauty and strength of children, teens and young adults with special needs. The gallery of images created for this project are on display at the Richland County library through August 17th, 2018 so go take a look! I had the honor of getting to know two amazing little guys this year. My first new friend, Benjamin a vibrant 2 year old, and his Mom met us at Granby Park in Cayce. He’s had a lot of challenges in his young life. Only a few days after he was born, he received a trach and a gtube. In addition to a cleft lip and palate, he was diagnosed with PFFD, a condition that means the femur bone is malformed or missing and doctors said he’d probably never walk or be very mobile. He’s had over 10 surgeries already but oh if those doctors could see him now! 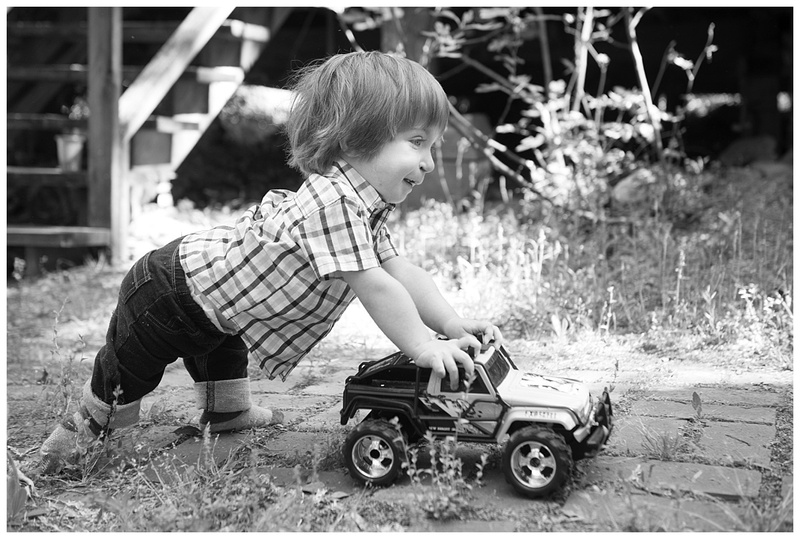 Ben gets from place to place by leaning on his truck. He’s always on the move and, for the most part, I just chased him around the park taking photos. 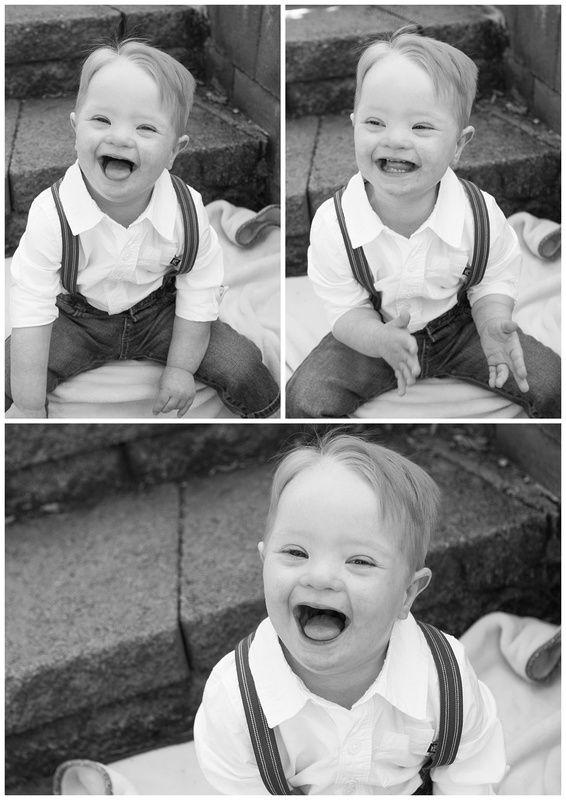 He is so full of life, and personality and was a joy to photograph. 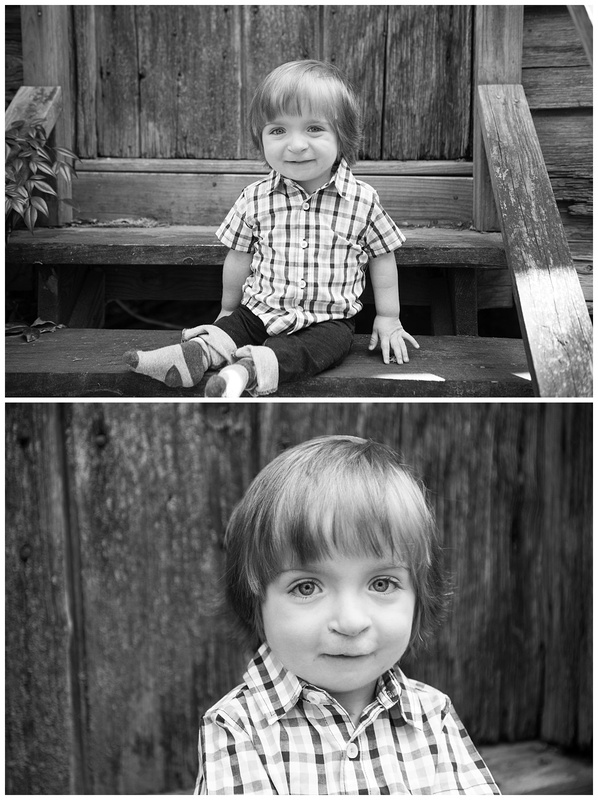 Here’s a few from his session. My daughter is growing to love photography just like her Mom, so as part of her Girl Scout bronze award, which includes devoting 20 hours of service to special needs support and awareness, she came along and took some photos of the boys as well. Here’s a few photos I snuck of her in action. My second new friend is Axel Rockstar Allburn, age 2. 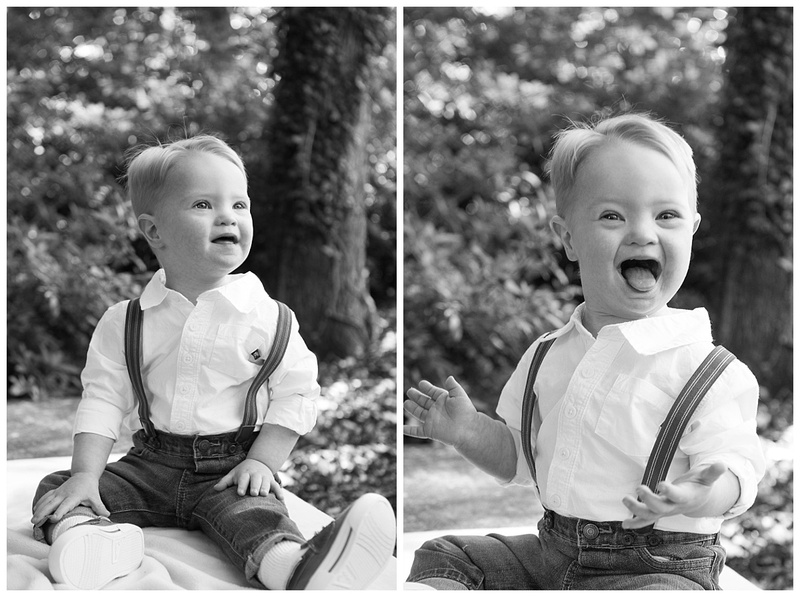 His parents knew about his Downs Syndrome diagnosis before he was born and they say that “even with all the therapies and doctor appointments, there’s always time to dance to the music, blow a kiss or smell a flower.” In fact, our trick to great images from his photo session was to put on his favorite song from his Mom’s phone and he would just stop what he was doing and start a back and forth dance with the biggest smile on his face! Such a cutie! In Axel’s bio hanging next to his portrait at the Richland County library his parents close by saying “(We) hope he never puts one thought into ‘fitting in’ and knows it’s much more beautiful to stand out.” So true.